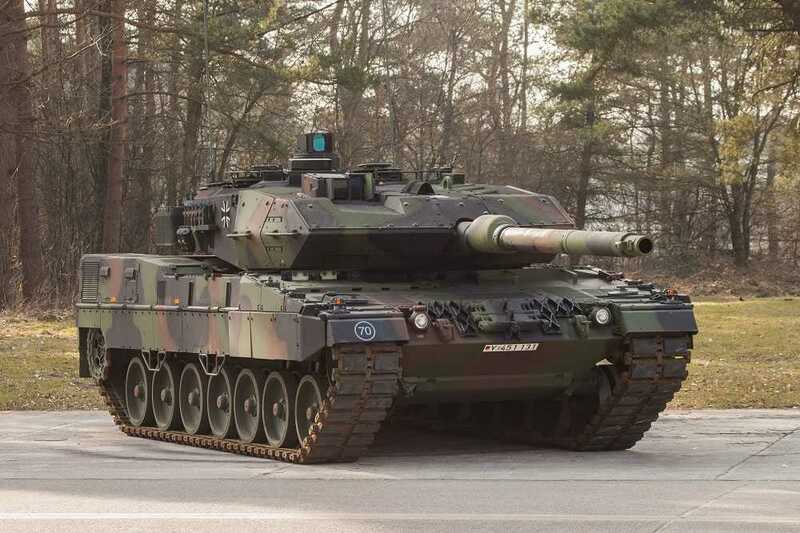 The German Ministry of Defence (MoD) announced 20 March that the German parliament has approved funding for the upgrade of Germany’s Leopard 2 main battle tanks (MBT). The Leopard 2A7V is the latest version of German-made Leopard 2 MBT and will be able to use Rheinmetall’s new programmable 120mm HE DM11 multipurpose round. The 2A7V will have a new armoured modular system for the upper front glacis plate of the hull and a more powerful Auxiliary Power Unit (APU) than the current APU used on the Leopard 2A7 model. The procurement of 36,000 rounds of 155 mm ammunition for the Panzerhaubitze (PzH) 2000 self-propelled howitzer (SPH) was also given the go-ahead. Neil Ritchie is the founder and editor of DefenceToday.com. Neil is also the editor of other online publications covering Scottish and military history, defence and security. He can be found on Twitter: @NeilRitchie86. DefenceToday.com is an online publication covering Global Defence & Security News, Defence Intelligence & Strategic Insight, Terrorism & Emerging Threats and the latest in Defence Technology & Development. © Copyright 2019. Defence Today. All rights reserved.